If you have a passion for football and love nothing more than the chance to play with your team, then maybe it’s about time you got involved with the biggest football festival in the UK. 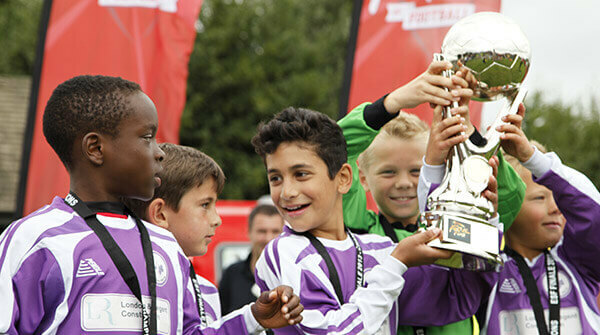 Well over 1000 youth football teams take part the ESF Festival of Football each year and your team could be one of them. The atmosphere at the festivals is unbeatable and when you come along, you will find action packed fun and excitement all the way as teams compete to get to the ESF finale. There really is nowhere better to take your crew on an unforgettable end of season tour. In fact, it’s been so popular that since the very first ESF Festival in 1989, over 900,000 players, coaches and spectators have got involved. 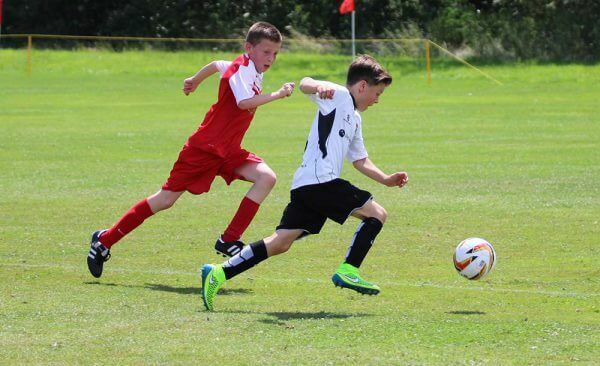 And the under 13 football tournaments just so happen to be held at some great holiday destinations– so bring the rest of the family with you and set about having some fun while you’re there! If you’ve ever had the chance to take a holiday in some of the best coastal destinations that the UK has to offer, you will know how beautiful, exciting and massively entertaining they can be. The three Butlins resorts in Minehead, Bognor Regis and Skegness happen to be the base for the English ESF football festivals and they are bursting with stuff to see, do and enjoy, whatever age you are. In Scotland and Wales the two festivals take place at the popular Haven holiday parks of Craig Tara in Ayr and Hafan y Môr in North Wales. Not only are they great places to stay while the tournaments are on, but once the games are finished, there’s even more stuff to do, from water parks and other sporting facilities, to some top notch entertainment. 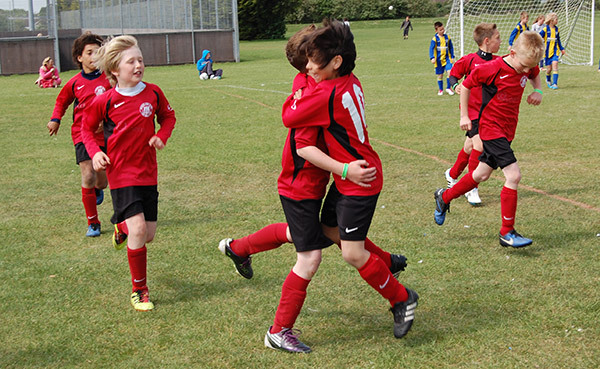 For information on the ESF under 13 football tournaments, take a look at some of the venues below and find out if you could be part of the fun.